Emma Wassell, Scotland second row forward, talks Autumn Internationals and looking ahead to 6 Nations. It has been a pretty long off-season for me up in Aberdeen, with my last game of the season being at the end of April so getting back to camp felt a bit like Christmas morning. My summer was spent working, doing my Chartered Accountant exams and beginning my preparations for the start of the new season in the gym. Getting back to camp felt a bit like Christmas morning. I do all my training and strength & conditioning in Aberdeen with the FOSROC Academy. Due to my working hours it makes it almost impossible to travel anywhere outside of Aberdeen for training other than at the weekends. This alone brings its own challenges but despite this I will do whatever I can to continuously push myself in the gym and on the field. 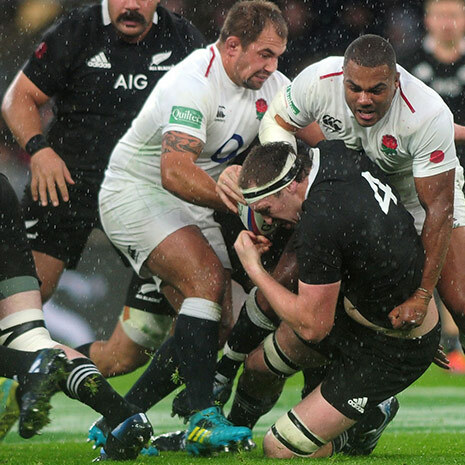 This year we have three autumn test games against Italy, Canada and Spain before heading into the 2019 6 Nations. This will be my 6thseason with Scotland Women and this is by far the best preparation we have had going into a 6 Nations yet. With the 2019 and 2020 tournament placings likely to be a determining factor for the 2021 World Cup qualifications, it’s got to be a big year! We are playing Italy on Sunday*, hopefully to gain a little bit of revenge after we lost to them in the last round of the 2018 6 Nations, in a VERY muddy Padua. Part of me wants to forget that game forever, but it was definitely a learning experience and one we can hopefully rectify this weekend. 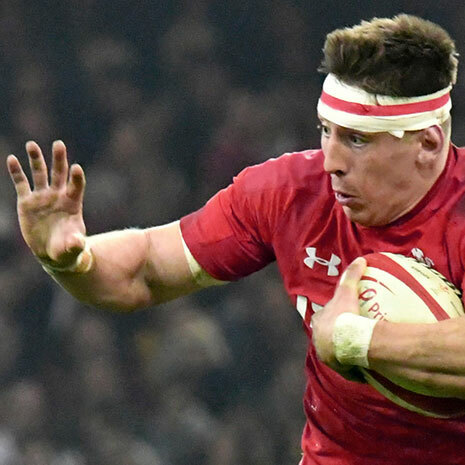 We have had two full weekends together as a squad so far this season, and it’s clear the team want to push on from last season – you can see how hard the team have worked over summer to be ready for these Autumn internationals, fitness and the speed at which we play at has been a huge driving force so it is important that we put that and all the training we have had together into practice. This will be my 29thcap – something that I could have only dreamed of when I gained my first cap back in 2014, this will also be my 7thtime playing Italy. 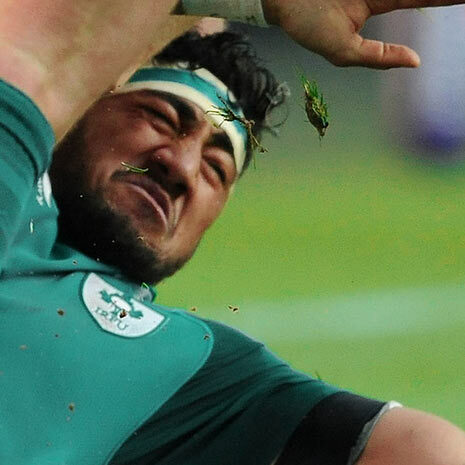 We have had some very close encounters with Italy, so it is important that we play to our potential from the starting whistle, giving us the best opportunity when we go to play them in the 6 Nations. That then will bring us onto Canada at the end of November, a team I have never played against and this will be sure to bring different challenges to the team. We play on a Tuesday night at Scotstoun – where we played our home games for the 2018 6 Nations, hoping to use this to our advantage and to take as much as possible from playing a completely different team, something I am personally most excited for. we’ve had some close encounters with Spain – games which cost us when they knocked us out World cup qualification. Finally we will be playing Spain in January, again, we have had some close encounters with Spain, and games which cost us when they knocked us out World cup qualification. We were meant to play Spain last January however this was called off due to the snow. Hopefully we can demonstrate just how far we have come since our last encounter back in 2016. A huge couple of months coming up, whether it is on the pitch or in the gym doing our S&C, we are continually trying to push ourselves to make sure we have the best chance going into the 2019 6 Nations. 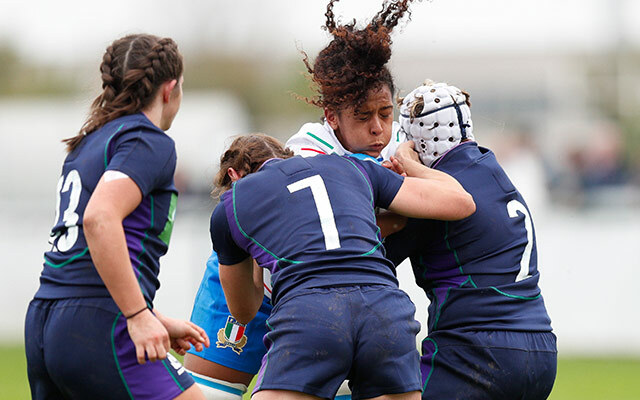 * Editors note: at the time this article is published, Scotland Women suffered a disappointing 38-0 defeat in the opening Test against a strong Italy Women side. Taking up rugby as a 15 year old at Ellon Academy, Emma Wassell has progressed through U18, U19 and U20 squads. Making her full International debut in 2014 in the opening match of that years 6 Nations tournament, Emma has played in every subsequent Scotland match. Now with 29 caps, she is looking ahead to 6 Nations and the Women’s Rugby World Cup in 2021. Are you a female player? We’ve pulled together all the essential women rugby kit you’ll need for playing and training. Find boots, protective wear, technical training kit and more in our dedicated Womens Rugby section. You can find all the Scotland replica shirts for men, women and kids in our Scotland Rugby Shirts section.